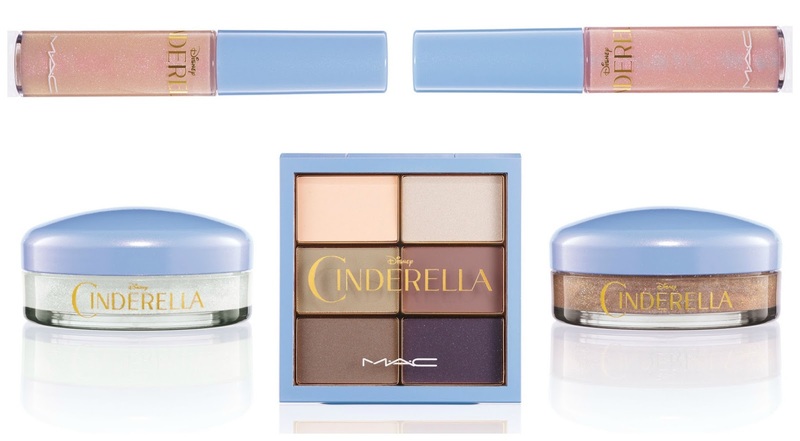 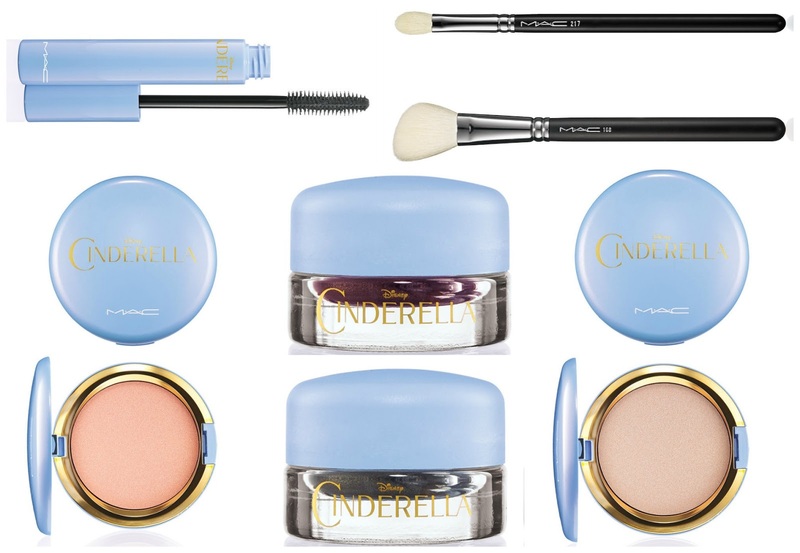 MAC have turned into fairy godmothers - making many childhood dreams come true by announcing their Disney Cinderella collection. 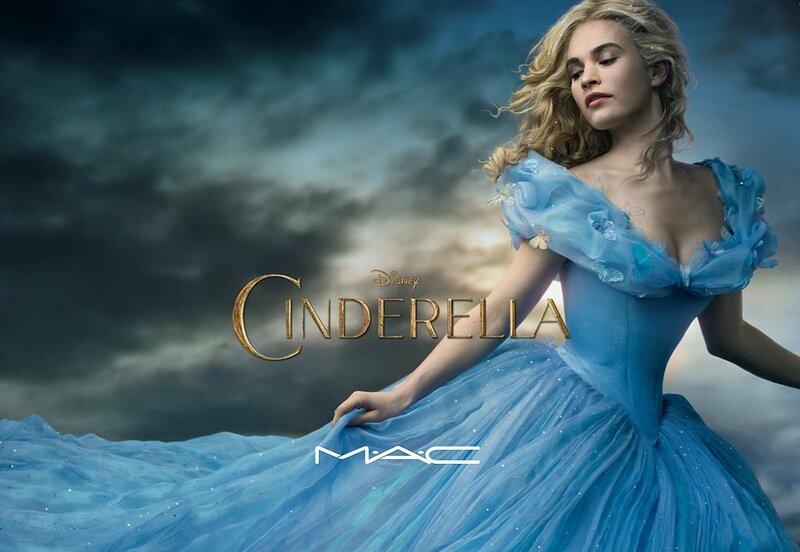 From a personal opinion these do like they belong in a ten year old's dress up box due to the packaging, but like all MAC products I'm sure the quality is fantastic and they are going to be extremely popular! 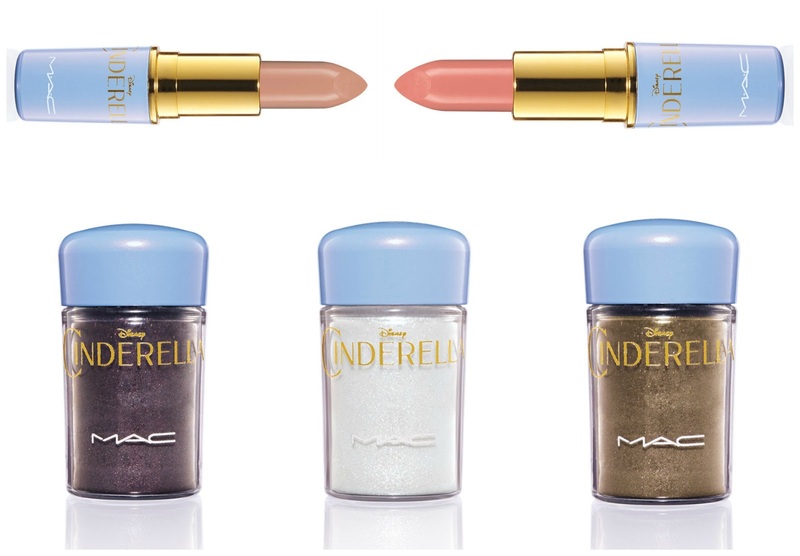 They will be released on the MAC website on February 26th and in stores March 3rd.